Registered Programs – it’s not too late! 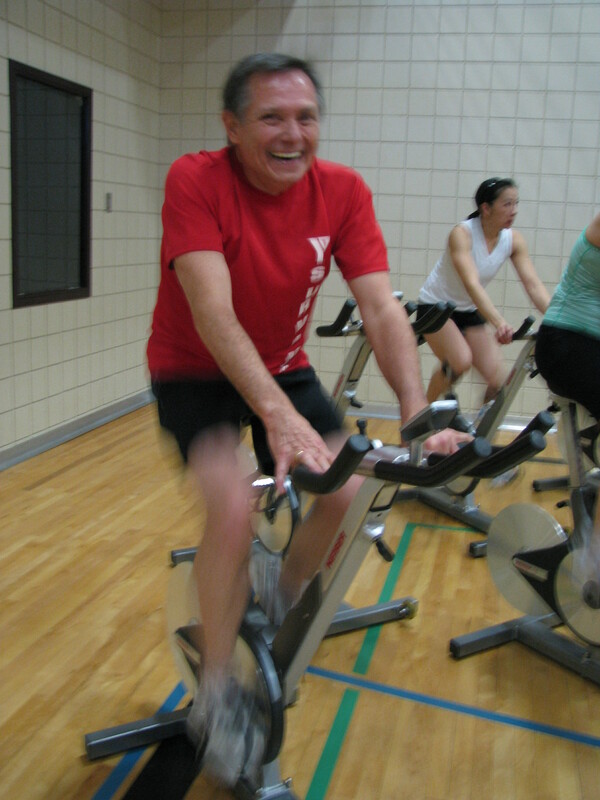 It’s not too late to join in the YMCA registered programs! Sign up today! Visit member services to register today! 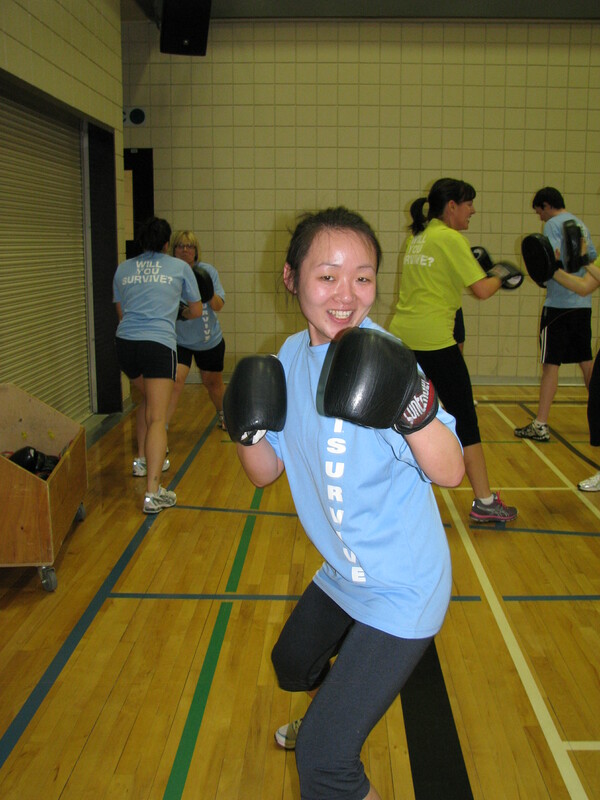 Fall session may have already begin today, but some of the most popular programs at Shawnessy YMCA still have space! Zumba – Latin dance at it’s finest, in a fun party style class! Dance your way to wellness! Boxer’s Workout – An amazing option for sport conditioning, teaching and honing different skills to all that come! For more information of these feature classes as well as other classes that are still open for registrations, please call 403-256-5533. The YMCA offers rolling registration and accepts registrations throughout the session (unless a class fills up). Fall Registered Programs start today! Looking to supplement your current fitness program? 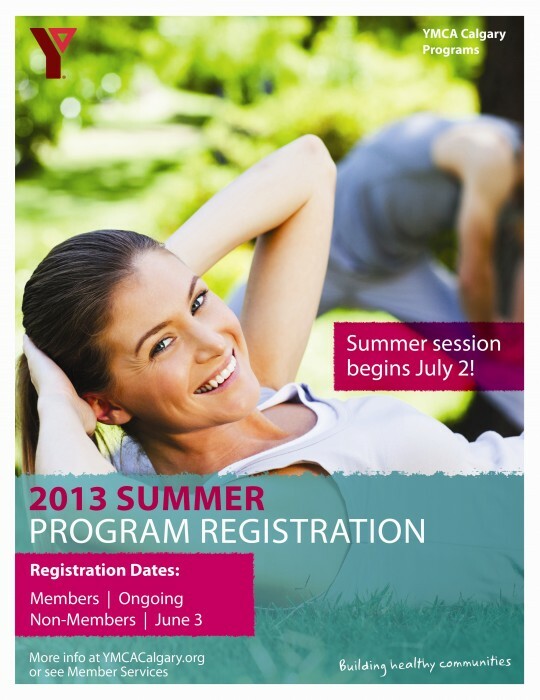 YMCA registered programs start today. 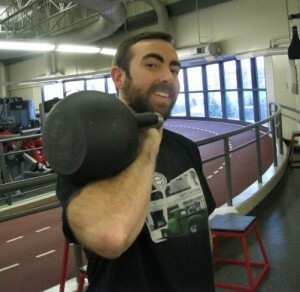 Join a 7-14 week program and experience the benefits of progression and adaptation in your workouts. So many options available for preschool, youth and adults! Don’t miss out! Register today! Visit member services or view our program guides. If you’ve been wondering what fusion is, the summer is the perfect time to try it out! We are offering 4-week courses to give you a taste of this intelligent and inspiring blend of yoga, pilates and fitness. You will progress through a series of yoga postures and exercises to train strength, balance and flexibility. Relaxation is included at the end of each class. Keep up Your Fitness Routine this Summer! Yoga: Thrive in a peaceful atmosphere while experiencing flexibility, strength, balance, relaxation, stress management and breathing techniques designed to help you on your path of health and wellness. We offer Yoga Level 1, Level 2, Yoga for Runners, Gentle Yoga and Youth Yoga. Pilates Level 1: Build core strength, flexibility, and great posture in this challenging self paced workout. Tone your tummy, hips and create long, lean muscles. Fusion: Is an intelligent and inspiring blend of yoga, pilates and fitness through a progressive series of yoga postures and exercises to train strength, balance and flexibility. Relaxation is included at the end of each class. Have fun with your baby and get to know other moms while getting into shape! Improve your aerobic conditioning, build strength and stretch while your little one plays in the water right beside you in their own personal floatation device (boat). Your baby will love being in the water while you experience this playful way of getting fit! Babies ages 6-18 months are welcome. Join the Party! Zumba Cardio Dance will take you through basic salsa, reggaeton, flamenco and other international rhythms with a fitness flare. Dance your way into shape! Zumbatomic is an explosion of music, dance and energy! It is a 100% kid-friendly, fun and healthy program for children ages 4-12 years using the ZUMBA fitness concept. For details about any of these programs, or to register, click here. 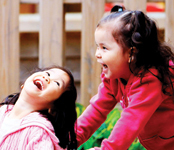 Spring Programs start April 1st – it’s not too late to register! Members – February 25th 5:30am. Don’t miss your chance to register for your favorite programs. Preschool – Swim Lessons, Variety, Sports, Tumble Time, Kangaroos and Climbers, Gym and Swim and much more. 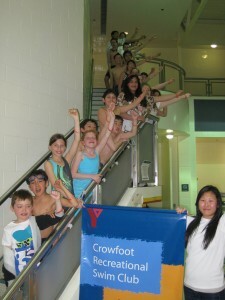 Youth – Swim Lessons, Junior Lifeguard Club, H20 Extreme, Steve Nash Basketball, Parkour, Court Sports, Floor Hockey, Badminton, Handball, Indoor Soccer and more! Adult – Yoga, Pilates, Fusion, Resistance Training for Triathlon, Kettlebell Bootcamp, Yoga for Runners, Tai Chi, Zumba, Xfit, Outdoor Bootcamps, TRX, Running programs, Boxer’s workout, Metabolic Conditioining, Triathlon Swim, Masters Swim, Learn to Swim, Stroke Improvement, Swim Fit and Aqua Boot Camp!